1. What is Angelic Reiki? Angelic Reiki is a safe powerful natural technique that works with the highest energies of the Angelic Realm. This gives healing and balance to ourselves, other people, places and situations. It is a unique healing system using the angelic energy of pure unconditional love. This form of healing can help with any issue the client is experiencing, whether it be a physical, emotional, mental or spiritual block. During a healing session the practitioner becomes a bridge, channeling the healing angel and bringing the highest form of healing possible. 2. 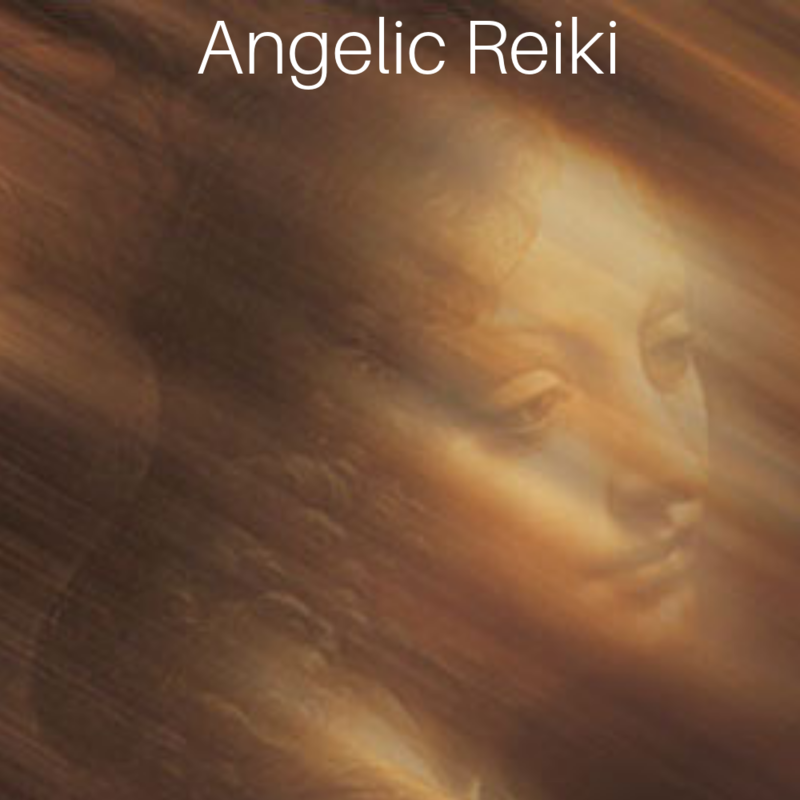 How does Angelic Reiki differ from other Reiki? Angelic Reiki is passed by the Angels so the sessions are totally pure. In the other forms of Reiki, they are passed through the consciousness of the teacher. Angelic Reiki cannot be compared with any other healing modality. This is because of its higher, purer dimensional frequency and the fact that all the healing is done by the Angelic Kingdom of Light. 3. What happens during an Angelic Reiki session? The session lasts about an hour. The first part is a discussion about what you would like Angelic Reiki to help you with. You can decide if you want to sit on a chair or lie on a couch whilst Jenny channels the angelic healing energy. You are fully clothed throughout the session. Jenny will place her hands on your shoulders or place her hands on your Higher Heart centre and your Solar Plexus. The Angels will be asked to give healing to you. The angelic energy flows to wherever it is needed in your body or auric field. The healing energy is channelled from the Angelic realms via healing angels, Archangels, and Ascended Masters. The scope of the session can be extended to include healing across generations and lifetimes. Angelic Reiki is a safe and alternative treatment, however it does not take the place of conventional medicine. You should always consult your GP about acute, chronic or infectious conditions. This can work effectively alongside whatever treatment your Doctor recommends. I was very surprised by the experience and I certainly did not expect to feel all the energy around me! I could feel the healing in my foot that I injured over a year ago. I found it very relaxing. Jenny had some interesting information after that I know that I have not expressed to many people. It was a real eye opener! Jenny had a very warm energy. She explained what the session would involve very clearly. I was so relaxed I could soon feel a deep sense of peace and healing. It was very interesting and relevant to me what was shared after. Jenny had some interesting insights that were both meaningful and helpful.